As previously reported, Arrested Development is set to return with the back half of its fifth season next month. Ahead of its arrival, Netflix has shared a trailer. The trailer offers plenty of sight gags that will be familiar to fans of the show, as well as appearances from the likes of Maria Bamford, Kyle Mooney and many other comedic greats. 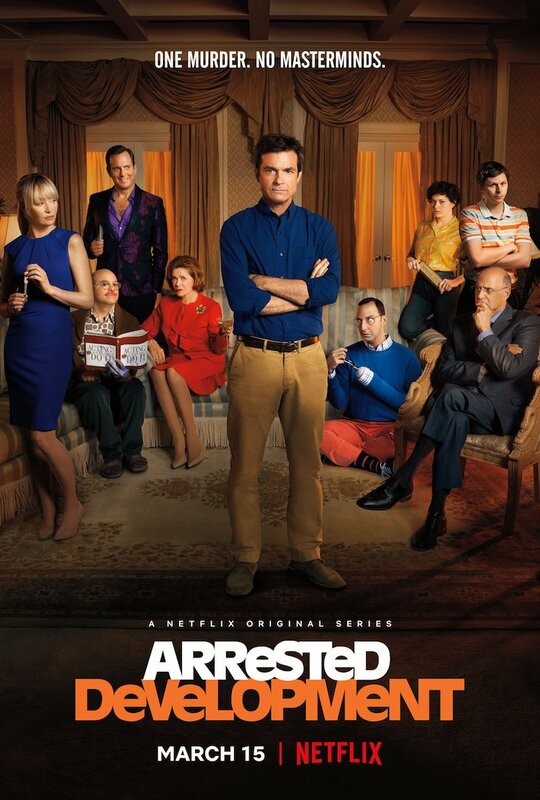 Watch the trailer for Arrested Development below, and look for the show to return to Netflix on March 15.